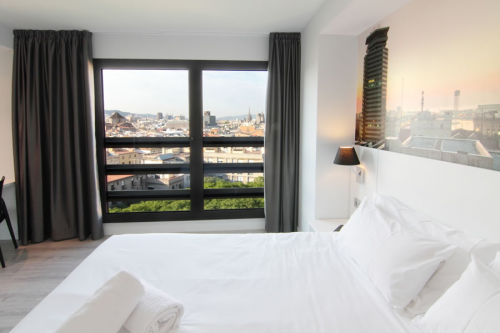 Barcelona hotel – booked! | Information...Super, Flyaway! You may remember from a previous post that I am hunting out ideas for my 2014 trips abroad – well I have taken a step forward in my Barcelona planning and have booked the hotel! 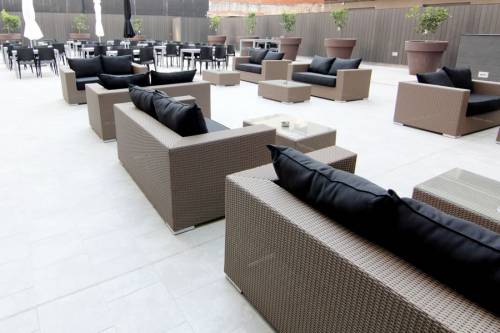 We are going to be staying at the Andante Hotel, which is extremely central – only a short walk to Las Ramblas where all the restaurants and bars are. 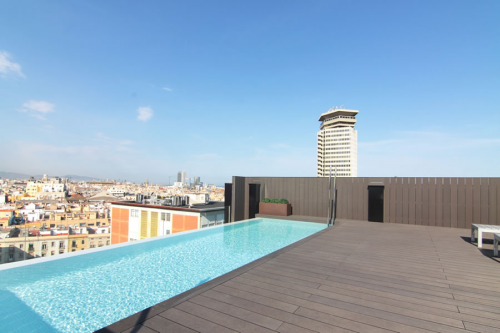 It looks to be very boutique-modern and has a gorgeous infinity pool on the rooftop! 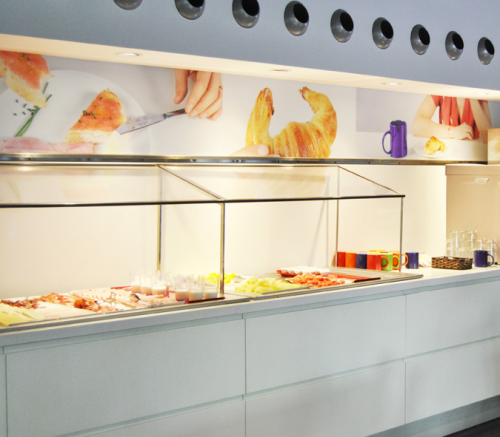 For £95 a night for the room, we think we’ve got a good deal, as it also includes breakfast. For high season (July), we are only paying around £10 more than some people who are staying in a shared room in a hostel! Next step is flights – we are scanning the airwaves every day for the best deal – we might have to play the long game with this one….